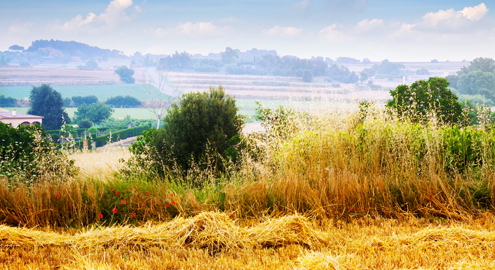 The Baix Emporda is one of the regions with the most personality of Catalonia. It has a very flat landscape with towns of such charm like Pals, Monells, Peretallada and Ullastret. The region is full of contrasts from the cliffs of Begur and l’Estartit to the sandy beaches of Gola de Ter, Pals, Palamós and Platja d’Aro and then the dreamy coves of Tamariu, Aiguafreda, Sa Tuna, Sa Riera and Calella. Ease of access, the natural beauty of the surroundings, the character of its people, the beaches, the importance of its history, culture and heritage and a wide variety of activities make the Baix Emporda the perfect destination for one day or a long holiday. The Baix Emporda offers its visitors something different for all tastes.